Never choose between comfort and style. 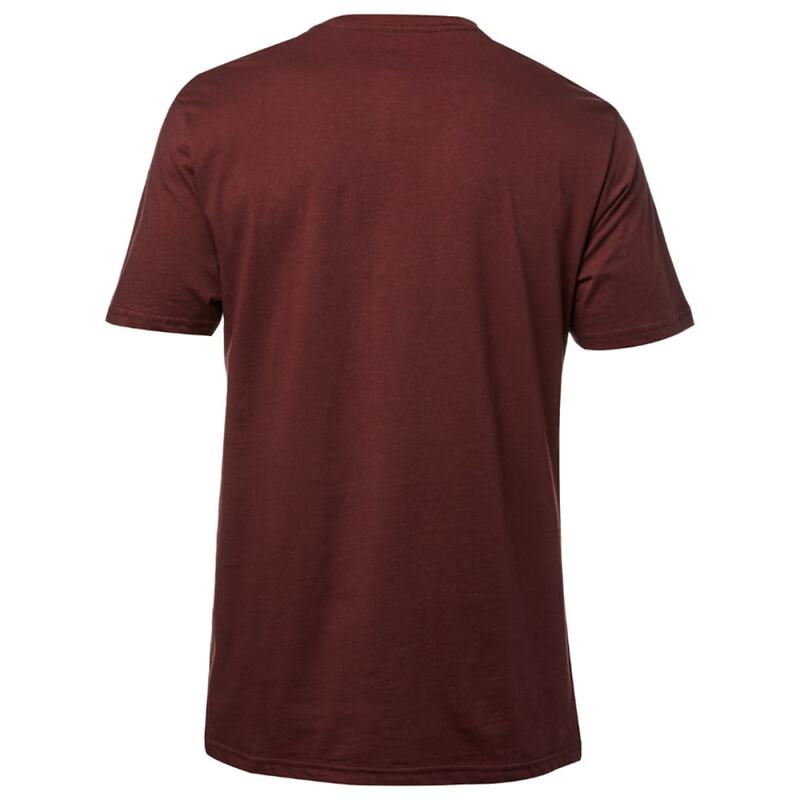 Have it all with the Men's Zerio Tee. 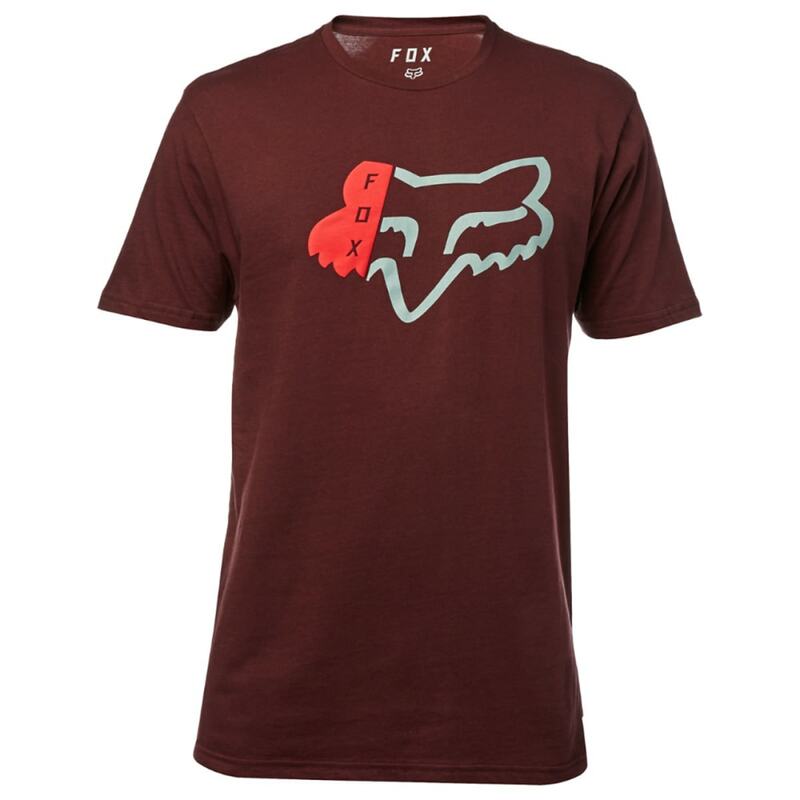 This T-shirt features custom Fox Head artwork and a pure cotton construction for an ultra-soft feel.